Johann Baptiste Streicher was the son of Nanette Stein and Johann Andreas Streicher. He was part of a piano making dynasty, already one hundred years famous in 1870, when the Streicher company gave Brahms a grand piano (Serial No. 6713, manufactured in 1868), which he used for the rest of his life. Brahms described his relation to his piano in a letter to Clara Schumann: “It is quite a different matter to write for instruments whose characteristics and sound one only incidentally has in one’s head and which one can only hear mentally, than to write for an instrument which one knows through and through, as I know this piano. There I always know exactly what I write and why I write one way or another.” He also advised her, in another letter, to buy a Streicher . When Clara Schumann visited Johannes Brahms for the last time in 1896, together with her children, they gathered in his apartment around his Streicher piano, and she played, reading through his latest, probably intermezzos, with tears streaming down her cheeks. 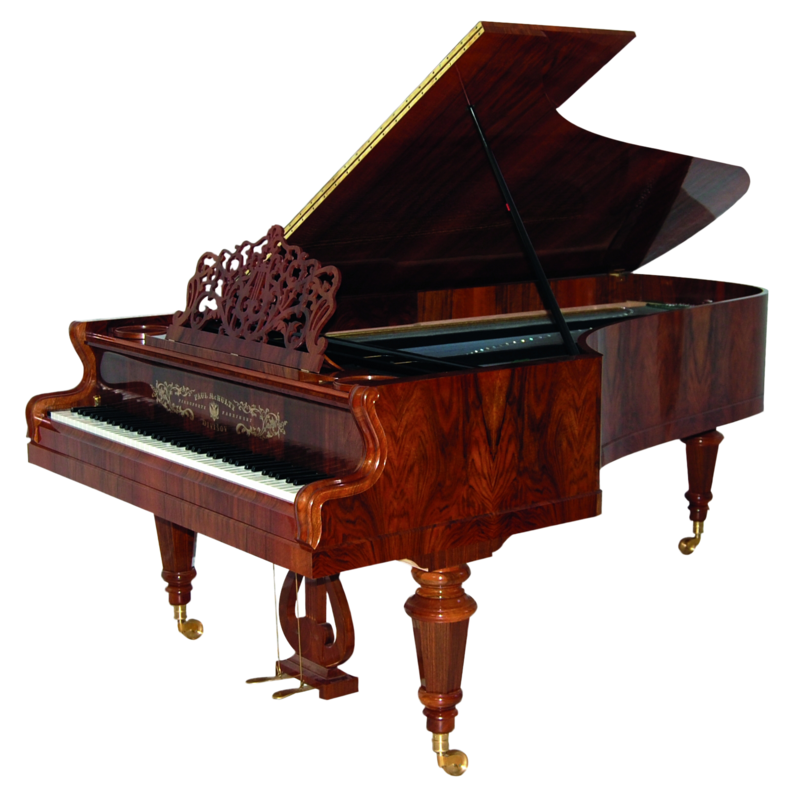 This particular instrument realizes a beautiful, confident design from a unique dynasty in piano building. The impulse to reproduce Brahms’s favourite piano came from prominent Australian Professor Neal Peres da Costa, the author of “Off the Record: Performing Practices in Romantic Piano Playing” – Oxford Press. 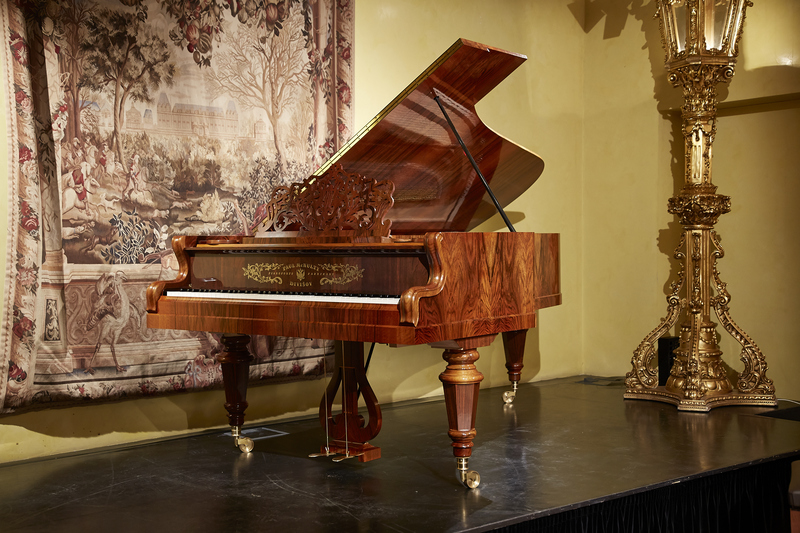 The project was hugely aided by Paul McNulty’s owning two contemporaneous pianos, opp.6747 and 6932, which functioned as a priceless technical resource, controlling every feature of construction and refinement.